Happy Thanksgiving Day for those who celebrate it! Thread: Happy Thanksgiving Day for those who celebrate it! 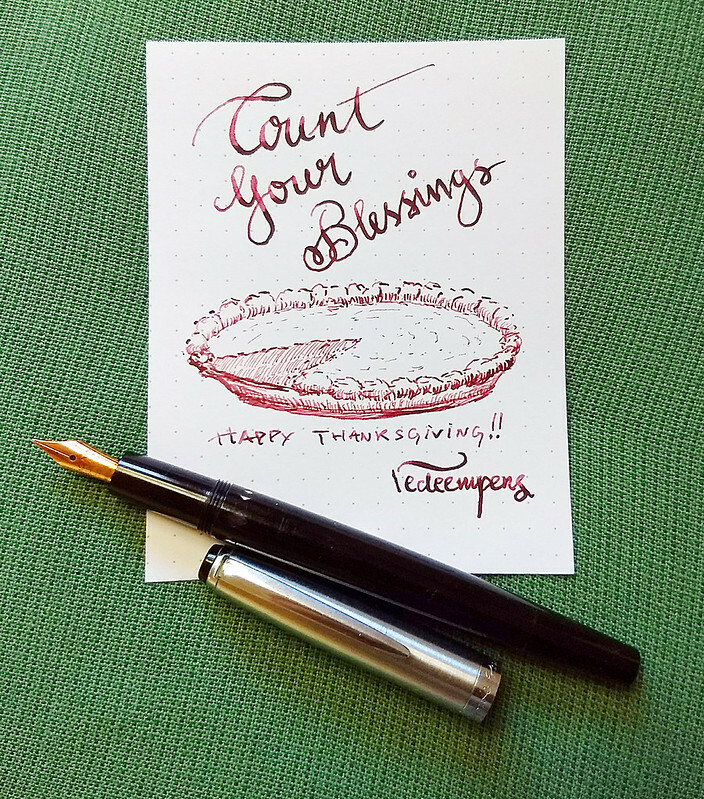 Re: Happy Thanksgiving Day for those who celebrate it! Thanks Will! Here's wishing you and your family a safe and Happy Thanksgiving. Love your sketches! !